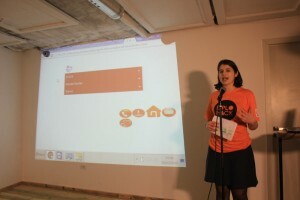 What happens when a programmer, a civil society representative, and a diplomat solve a problem together?! 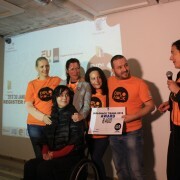 The Embassy of the Netherlands in Albania and Albanian Institute of Science hosted more than 50 participants on 29-30 January at DiploHack Tirana. 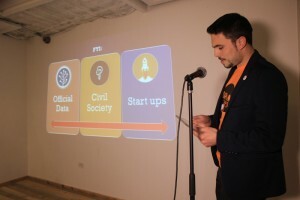 Thirteen teams composed of a mixture of diplomats, programmers, and civil society representatives worked together on ways to use open data and technology to strengthen civil society advocacy. 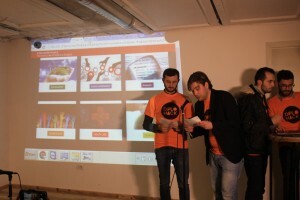 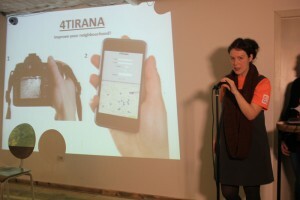 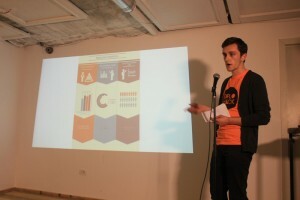 In the end, the teams presented thirteen applications designed to raise the civil voice. 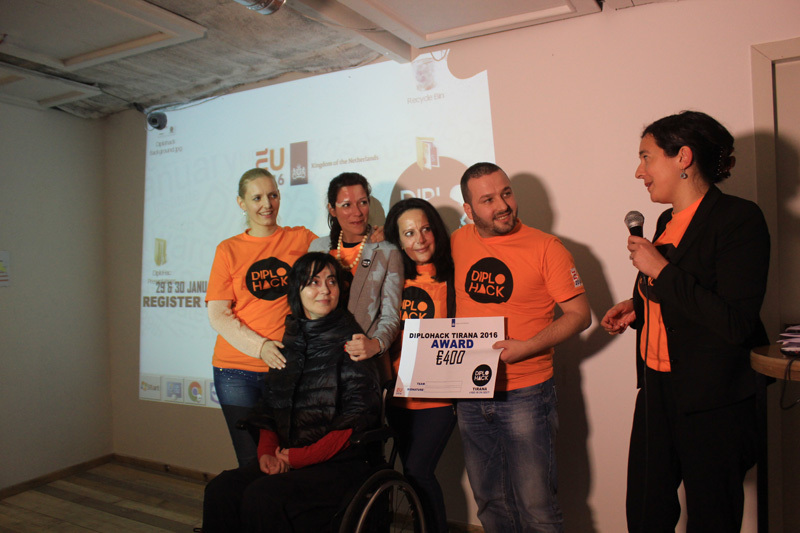 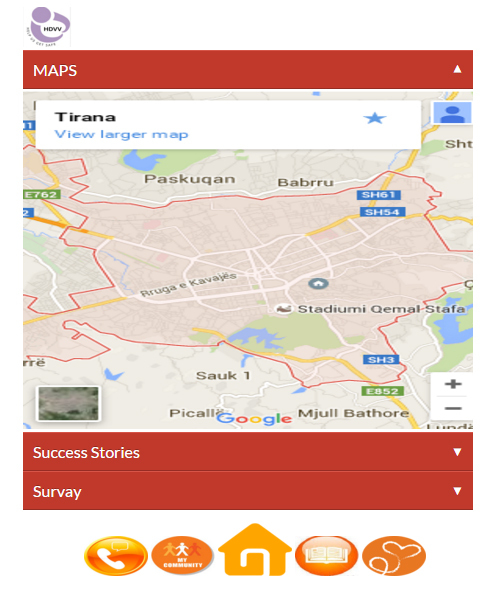 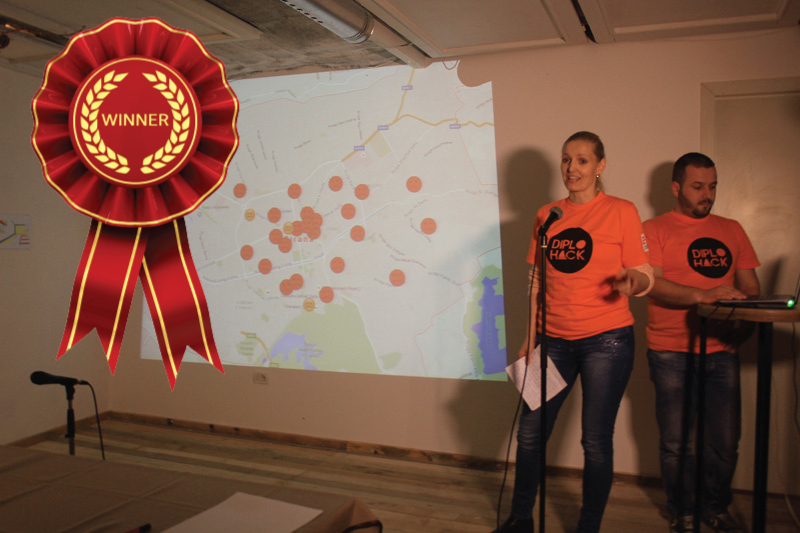 The winner of #‎DiploHack Tirana was #‎LoveInAction team with their app AccessHack, an app that maps public buildings in Albania according to how accessible they are for people with disabilities. 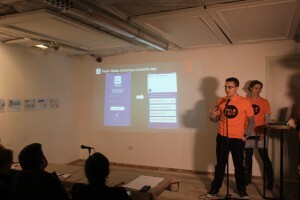 Team: Slackomats Idea: Education vs Labor Market. 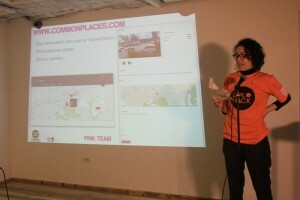 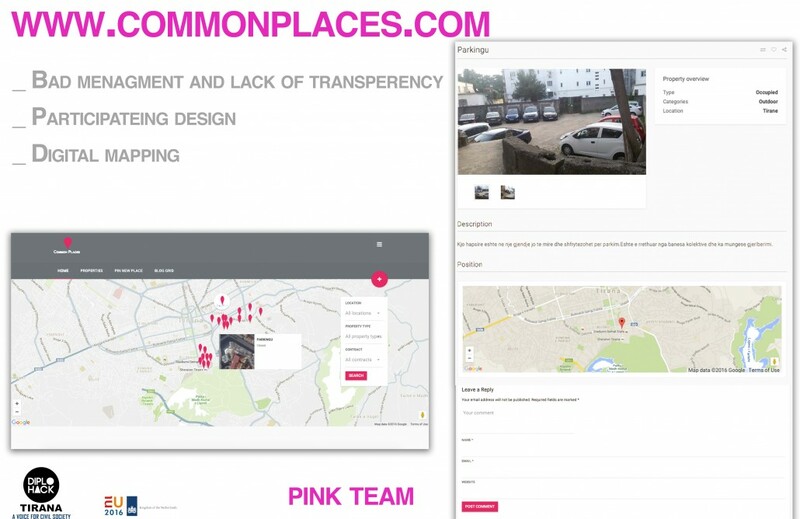 Team: The Pink Team, Common Places, an open digital platform as space of discussion anbout creation of common places. 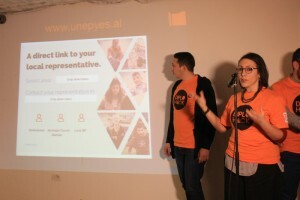 Team: DEC16 Idea: Giving a voice to Citizens through technology, website and app that allow citizens to contact directly their political representatives. 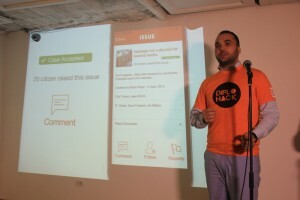 Team: DotHack Idea: See and Act. 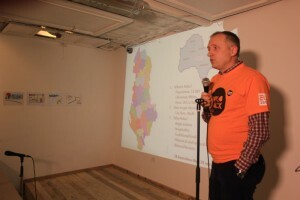 Responsibilities of local governments. 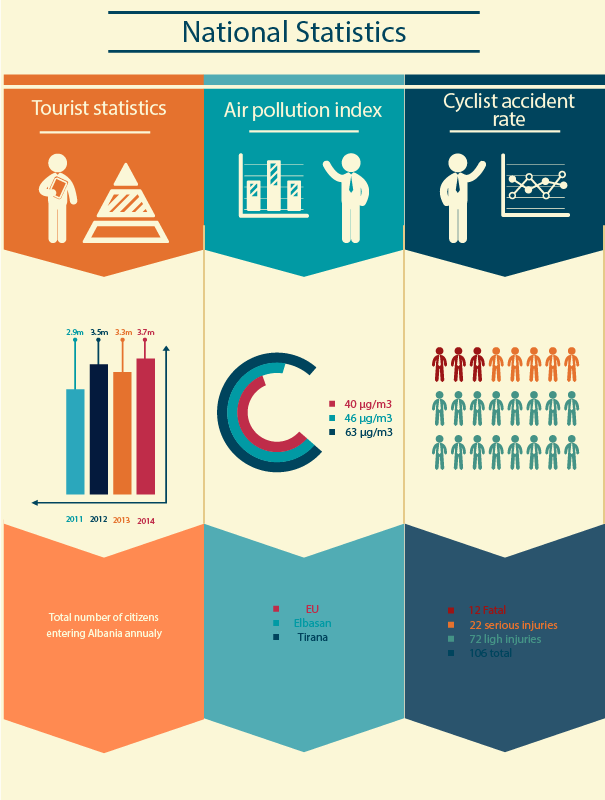 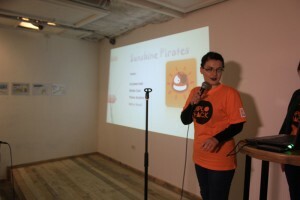 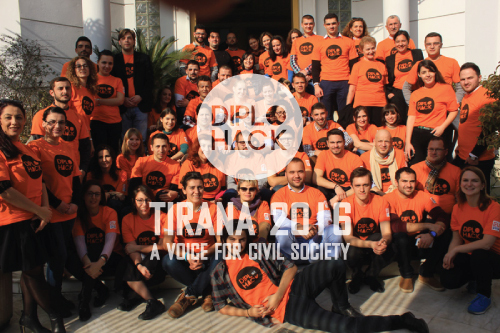 DiploHack Tirana is the first of a series of events that the Netherlands will hold in EU countries during 2016 with photos, video presentations, and developed applications.